There are about 20 target formats available. 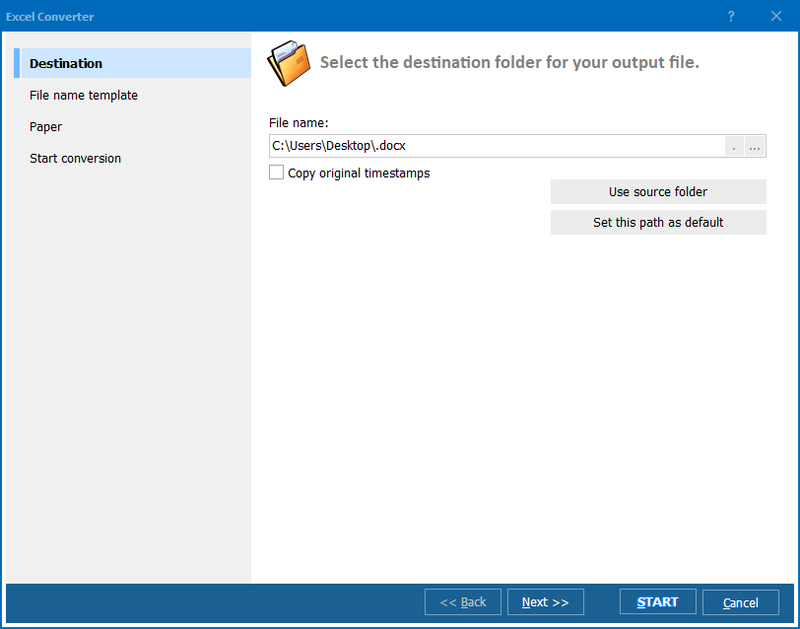 Now you can get all the data from your XML files in more common Doc, XLS or PDF formats. Each conversion is fully adjustable that helps to represent data tables exactly in the way you need. For instance, in text formats like Doc or PDF it's possible to adjust paper formatting. In table data formats like XML or CSV you can select specific delimiter character. 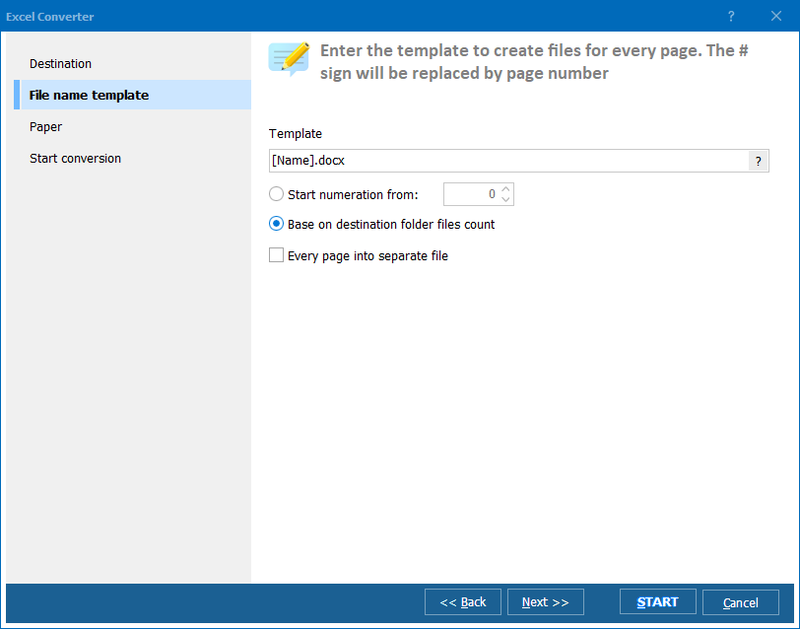 In almost all target formats user can set header and footer with fully styled content. These options may be used or not used according you your needs. If you wish simply to export XML data to a new format, you can skip these adjustments. Supporting batch conversion, Total Excel Converter can convert each XML original to a separate file or combine all originals into one. Combined conversion helps to merge the parts of the same document together. The program is capable of processing any number of originals in one cycle. All these options are aimed to give a user ability to setup the look and feel of converted copies without any additional software and manage multiple conversions as quickly as possible. 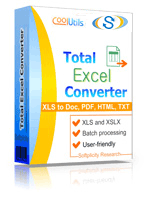 Total Excel Converter completely solves the problem of XML incompatibility and helps to restore data from this tricky file type. MS Excel 2003 files will be accessible for all your purposes. Download the trial version and test it on your spreadsheets.